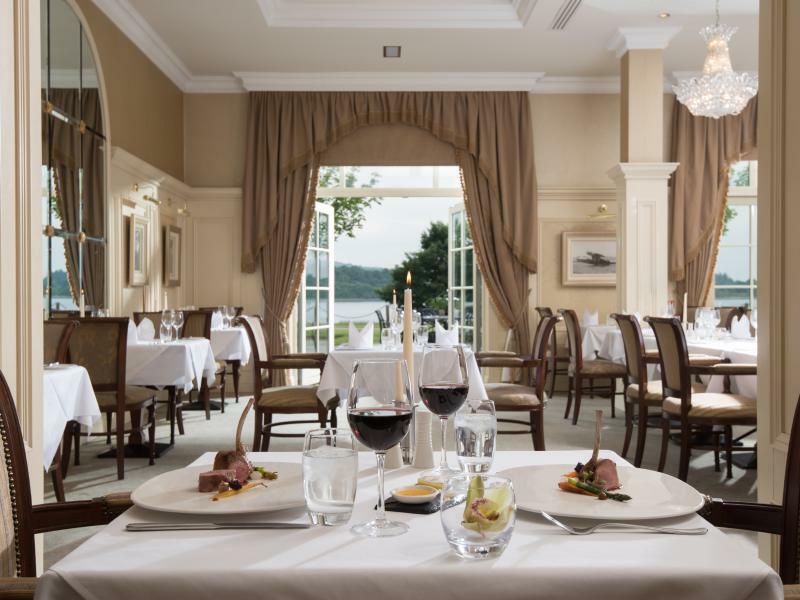 Diners can enjoy a variety of unique experiences from elegant dining in The Catalina Restaurant awarded 3 AA Rosettes; prime Irish meats and fresh seafood in The Loughside Bar & Grill or light bites and drinks in The Blaney Bar or indulge in Afternoon Tea. 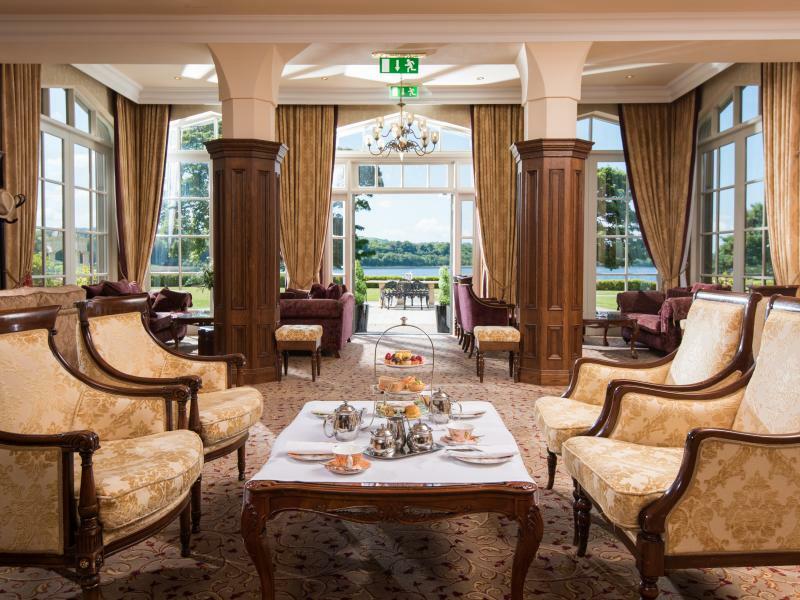 Acclaimed Executive Head Chef Noel McMeel and his team have created a collection of lunch, dinner, snack and Afternoon Tea menus, which showcase modern Irish cuisine at its finest, using the very best of local seasonal ingredients. 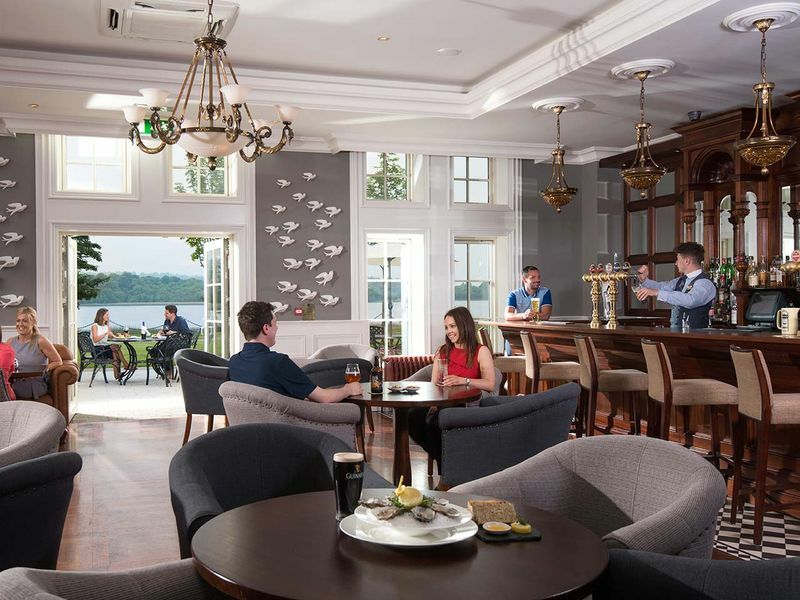 Savour the resorts stunning setting in The Catalina, Northern Ireland’s first 3 AA Rosette Hotel Restaurant; enjoy cocktails and drinks while sampling the eclectic Grazing Menu served in The Blaney Bar; or for casual dining choose The Loughside Bar & Grill which specialises in prime Irish meats and seafood from the grill. Our Afternoon Tea, features the infamous home-made pastries which are complimented by the leaf tea and Champagne menu. 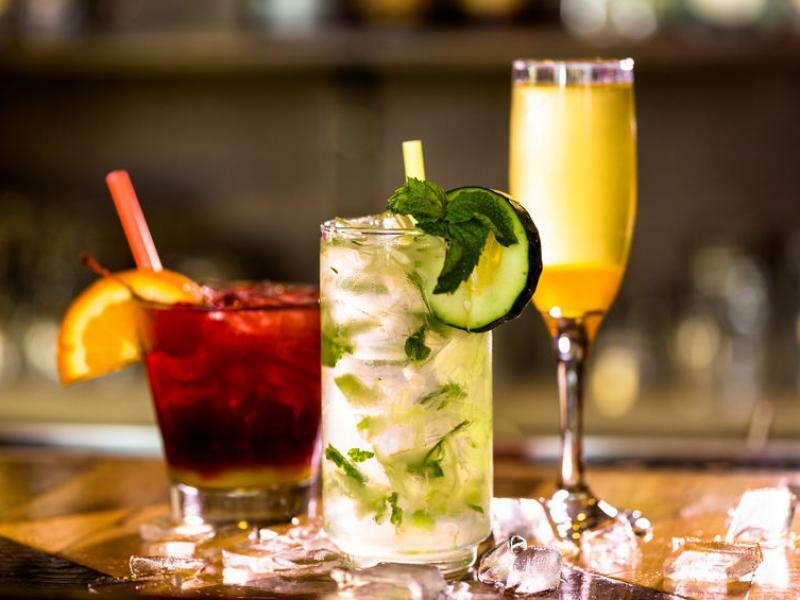 Afternoon Teain The Garden HallEnjoy the classic tradition of Afternoon Tea with a modern Irish twist. The Loughside Bar & GrillThe home of great flame grilled steaks and seafood.